It’s a Bird! It’s a Plane! 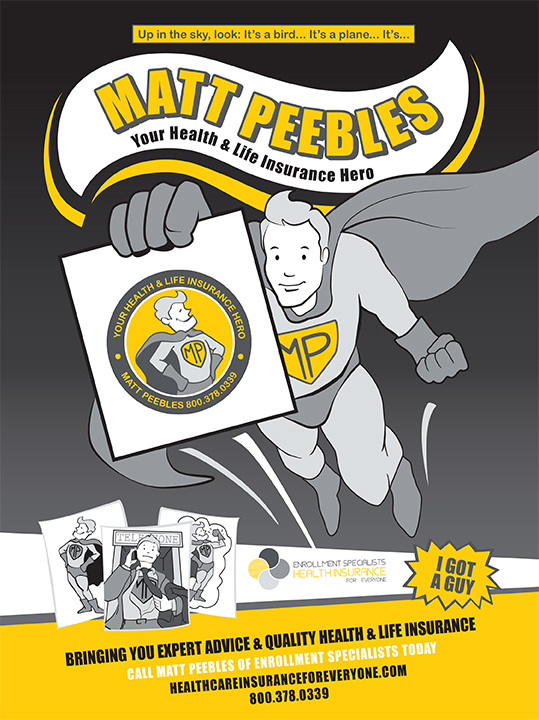 It’s Your Health and Life Insurance Superhero! 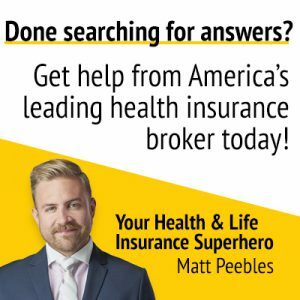 You may have heard that Matt Peebles, our Principal Consultant and Owner, is recognized in the top one percent of all health insurance producers nationally. Or, that he’s helped hundreds of clients all across the country. Maybe you know that he’s a proven leader in providing the right healthcare solutions for individuals, businesses, and families. But did you know that Matt has a secret? 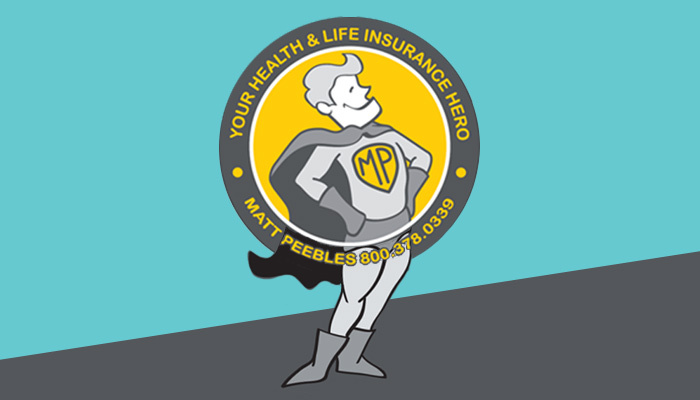 Though he may look mild-mannered on the outside, Matt’s not just any health and life insurance consultant—he’s a health insurance superhero! 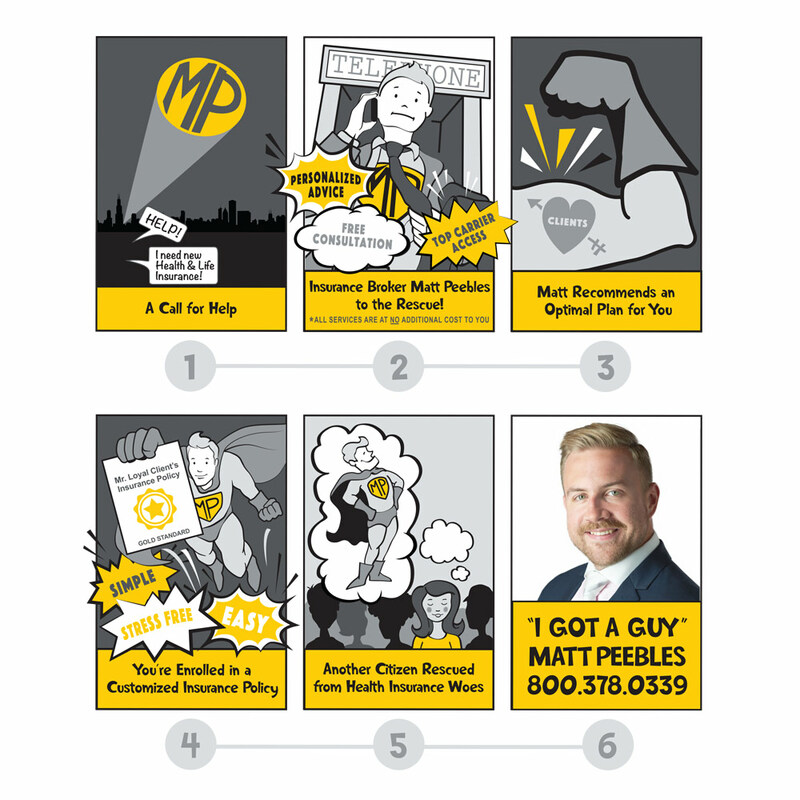 Matt’s got the power to always save the day and make your insurance worries go away! After all, who else but an insurance superhero could . . .
Swoop In to Save You More Money! Like a hero jumping in to pull an innocent bystander out of harm’s way, Matt will always be here to step in before you pay too much for an insurance policy! 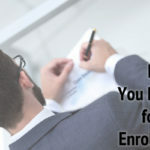 When you work with Matt and the rest of the Enrollment Specialists team, it costs you absolutely nothing to get a quote, talk through your options, or sign up for a policy. Even better, plans will never cost you more because they were bought with the help of a broker. 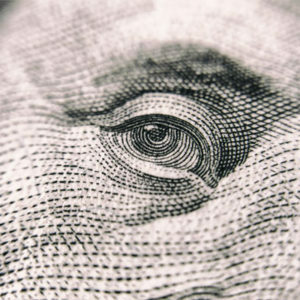 In fact, you may save money in the long run, thanks to our attention to detail and personalized care! Matt doesn’t believe in cookie-cutter care. He’ll sit down with you and get to know you and your unique circumstances, so that he can customize a plan that makes sure your medical costs are minimized while your coverage is at its peak. Drawing on his deep well of experience and connections across the industry, Matt will use every tool at his disposal to find you a solution that will save you time, money, and give you peace of mind. He’ll also take the time to outline the process every step of the way, so you can fully understand the value of your plan. Clear Up Complicated Subjects With Laser Focus! Trying to research health or life insurance on the internet can be a real challenge. 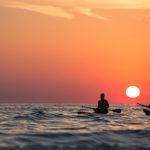 There’s a lot of conflicting information out there, and some of the information you may find is, frankly, out-of-date or just downright wrong. Even the good stuff may be dense, full of insider jargon, and hard to understand. Have no fear—Matt Peebles is here! Fortunately, Matt can be your guide through thick and thin! He’s famous for seeing through the fine print, cutting through the red tape, and helping his clients truly understand all of their available options. At the Enrollment Specialists, we get specific in our thinking. We truly believe there is a plan out there that’s right for everyone, and we’ll do whatever it takes to design and customize the best possible health and life insurance portfolio for your one-of-a-kind needs. Listen and Respond to You With Super-Hearing! Superman has X-ray vision, Spider-Man has his “spidey-sense,” and Matt’s got a legendary knack for hearing his clients’ needs, anytime, anywhere! Matt is always available to help out with speedy, results-orientated solutions for all of your unique policy needs. 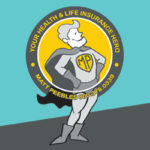 No problem is too big or too small for this healthcare hero; he’s got you covered, so you’ll always be able to confidently say, “I Got A Guy!” for all things health and life insurance. Ready to see Matt and the rest of the Enrollment Specialists in action? Don’t hesitate to reach out today to set up a conversation! We may not have a “Matt Signal” to shoot into the sky (yet), but we’re always available by phone or email whenever you need us! 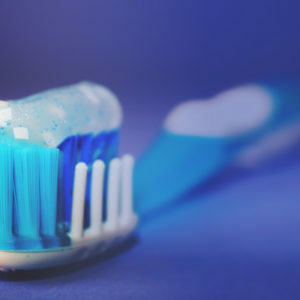 ← What Do I Need to Know About Dental Insurance? What Do I Need to Know About Dental Insurance? What Is a Health Savings Account, or HSA?